Crazy Polishes - nail arts, swatches, reviews Crazy Polishes: NOTD- Happy Independence Day!!!! 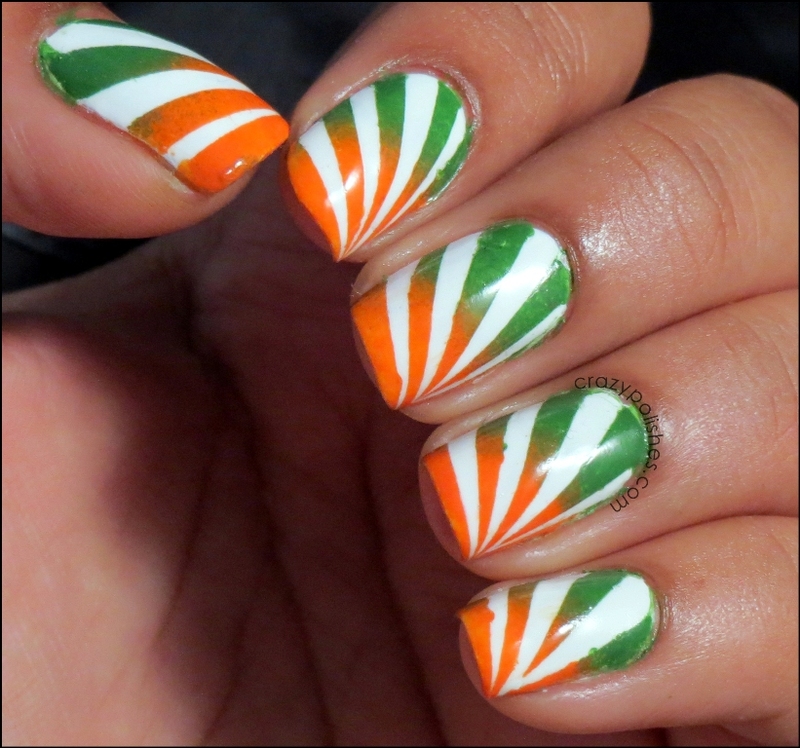 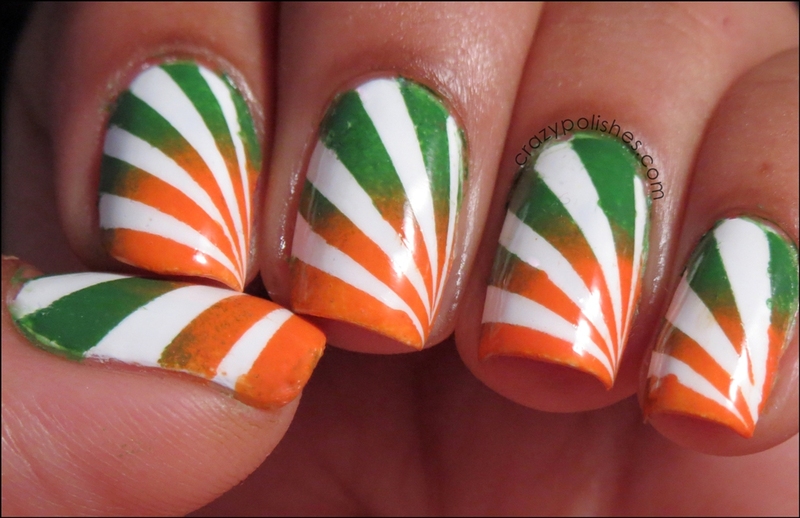 Today India is celebrating it's 66th Independence Day and being a proud Indian i have to do a nail art for this occasion. 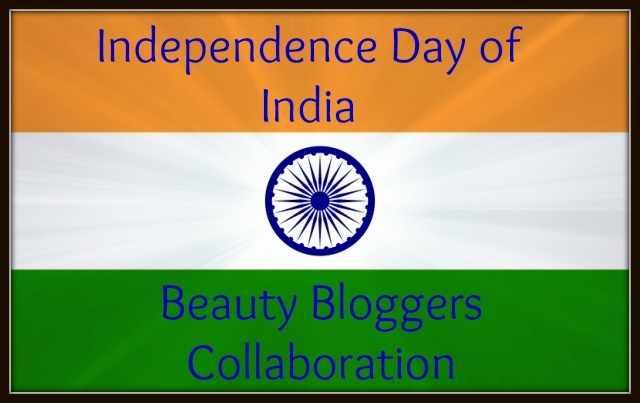 Making the occasion more special some of the Indian Beauty Bloggers decided to do a theme collaboration post. 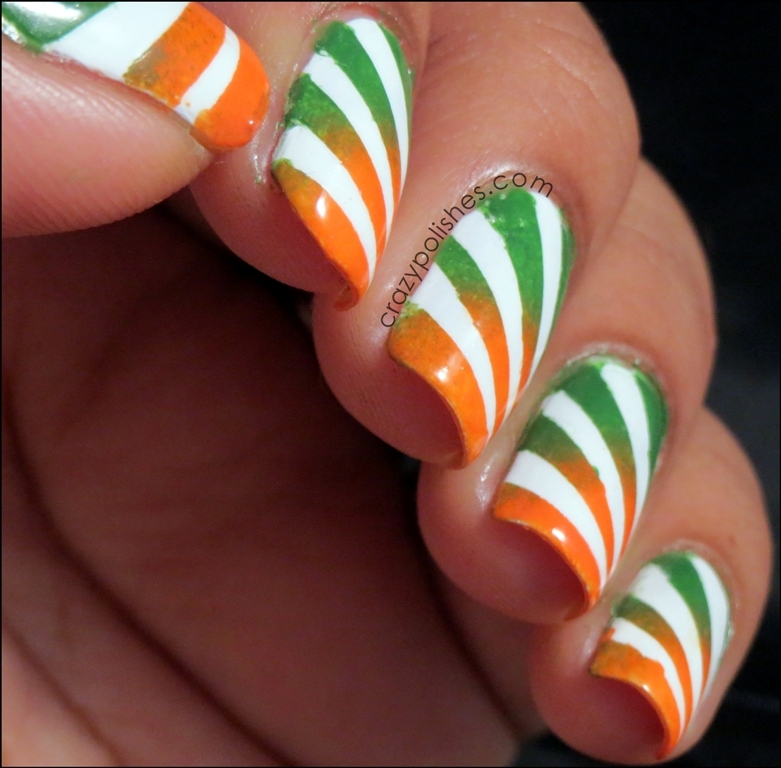 So checkout in-linkz at the end of the post to see what other bloggers did for the day. 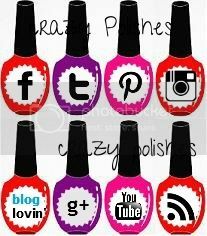 So please checkout what others come up with and hope you like this manicure.